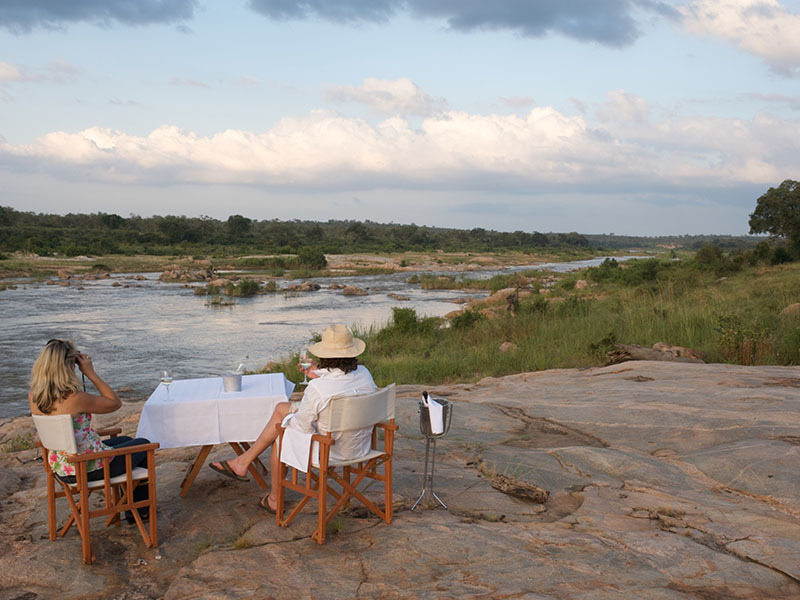 Perched on the banks of the Crocodile River, and surrounded by raw African wilderness, it is here that all forms of wildlife are drawn to the riverine habitat where the paths of predators and prey cross. 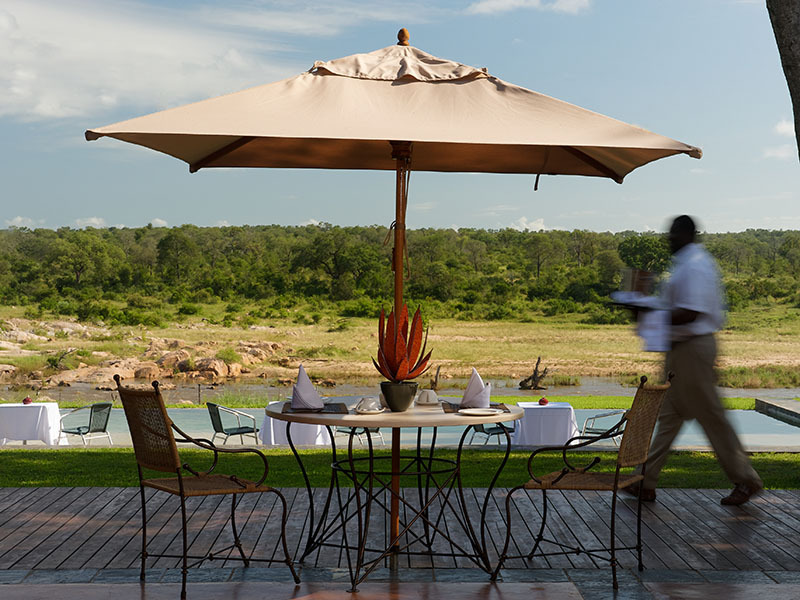 Africa has an age-old rhythm that is experienced through the hospitality of its people. 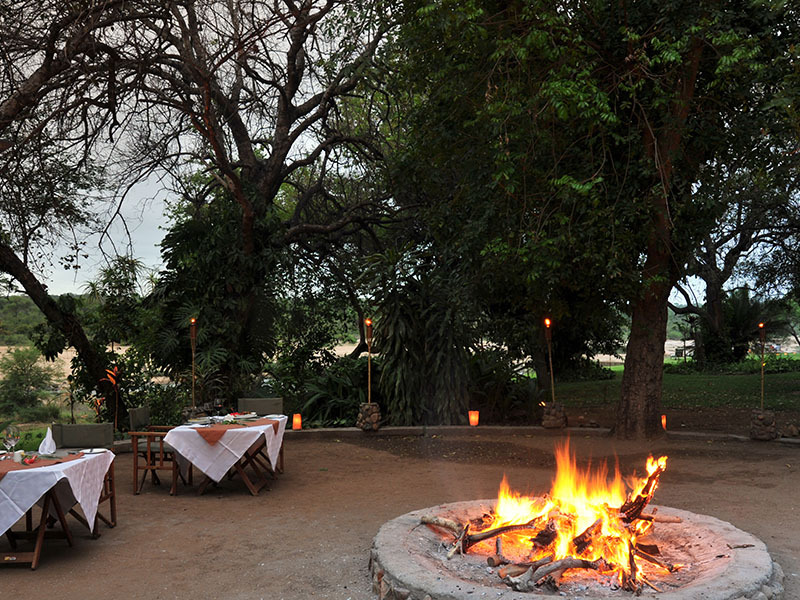 From the first friendly welcome to your journey of discovery through the inhabited bush with an experienced game ranger by your side to a starlit dinner around a dancing fire….a magical experience for all who visit Mjejane! 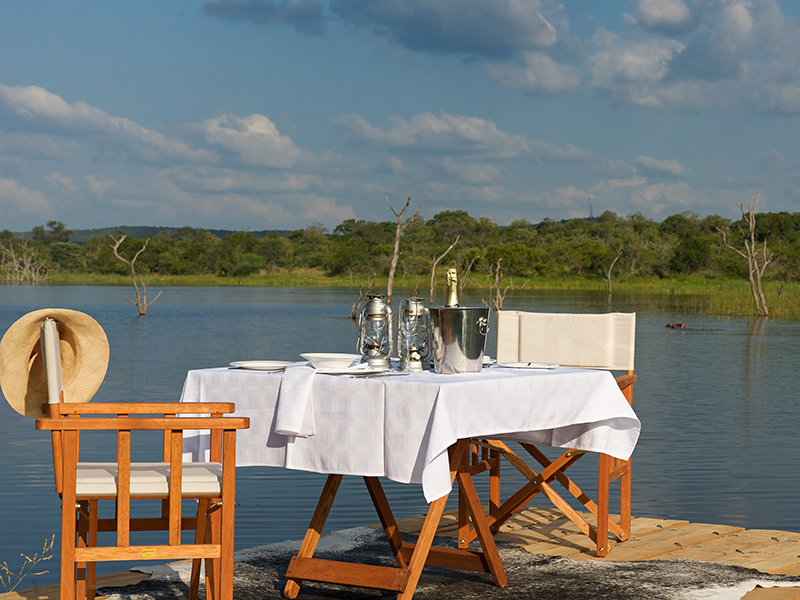 Time to treat yourself to one of the most breath-taking wildlife safari lodges in South Africa – Mjejane River Lodge has the perfect location on the banks of one of the Kruger National Park’s greatest rivers, the Crocodile River. 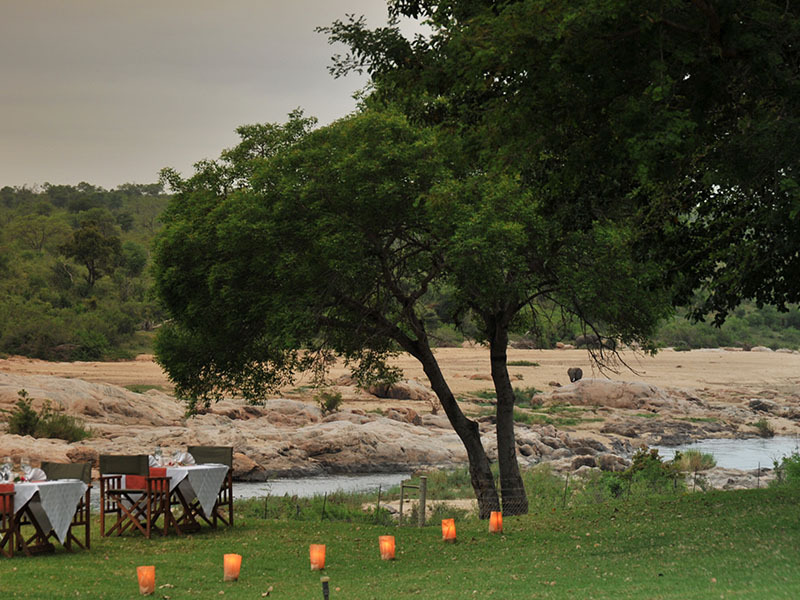 Beyond that lie, thousands of hectares of the truly untouched African bushveld, brimming with biodiversity. 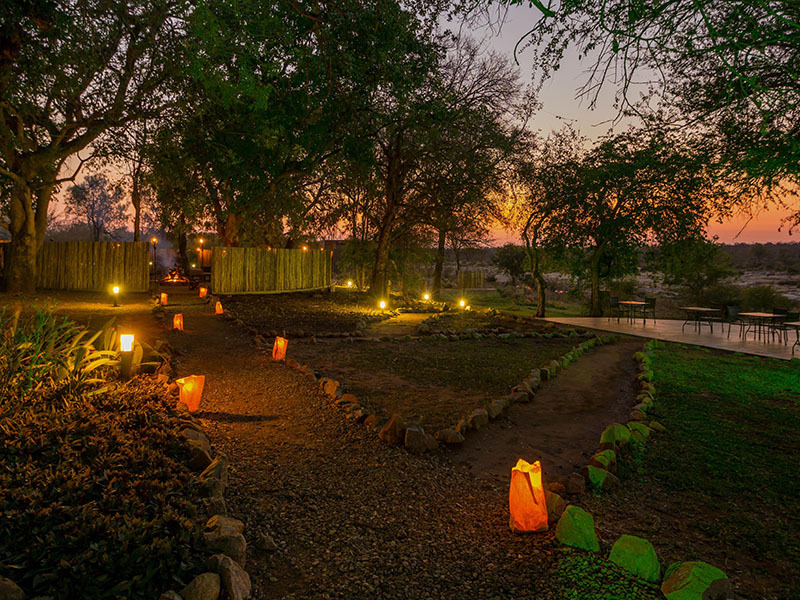 Go to Mjejane Game Reserve for holistic therapy made for body and soul, mind and spirit. Immerse yourself in nature and remind yourself that we are indeed a part of the radiant environment that provides all life. 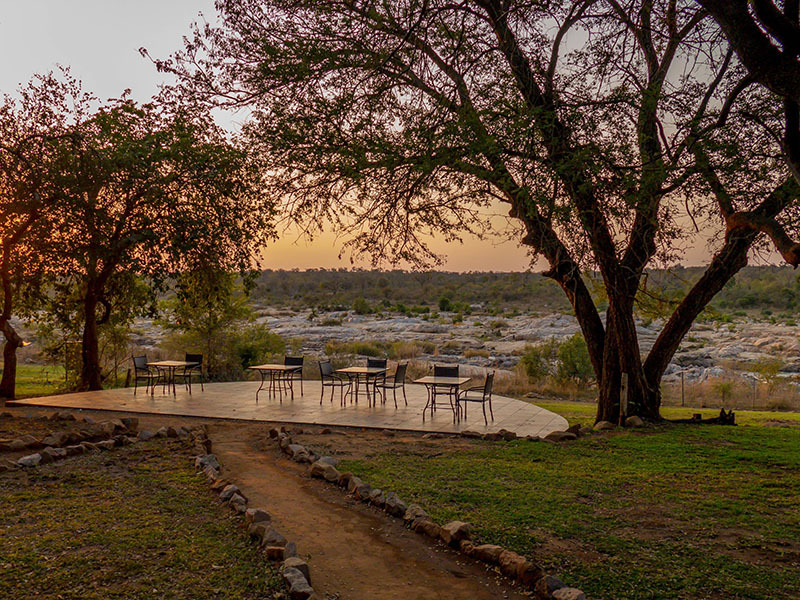 Make new magic in a game reserve where the Big 5 introduces you to the much smaller details: trees, plants, birds, insects, reptiles, birds and much more. 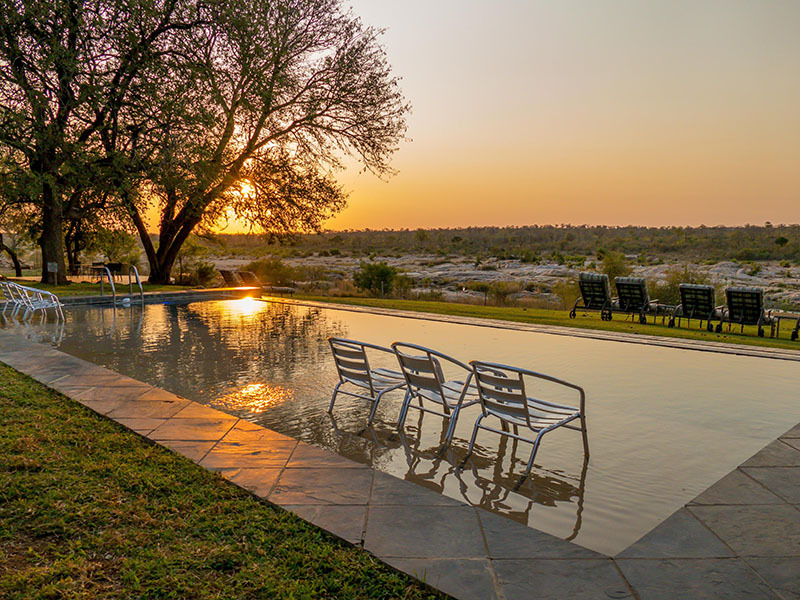 From the stunning 11km of river frontage to world class game viewing, you also get private access to the Kruger National Park’s 7900km road network directly from the select Mjejane Game Reserve. 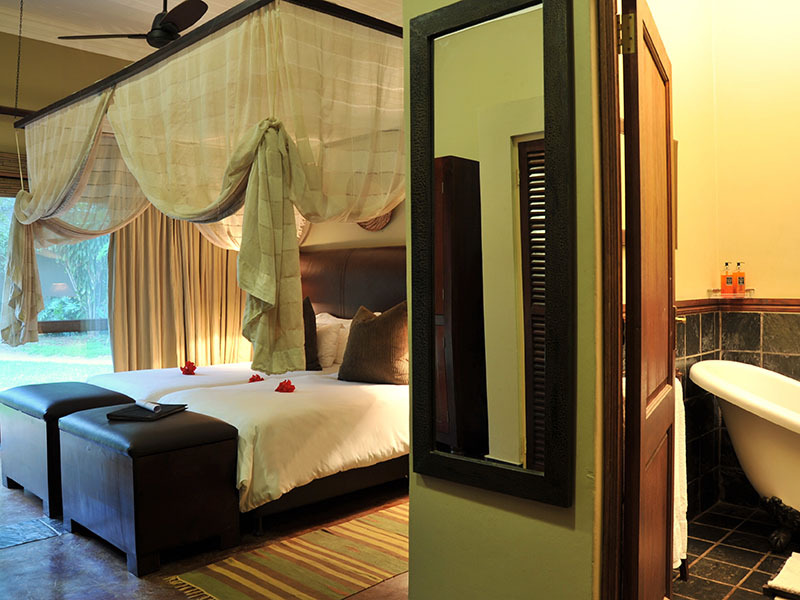 All rooms feature en-suite bathrooms, hairdryers, tea & coffee stations, mini-bars, fridges and private decks overlooking the magnificent Crocodile River. Only Luxury rooms have TVs. 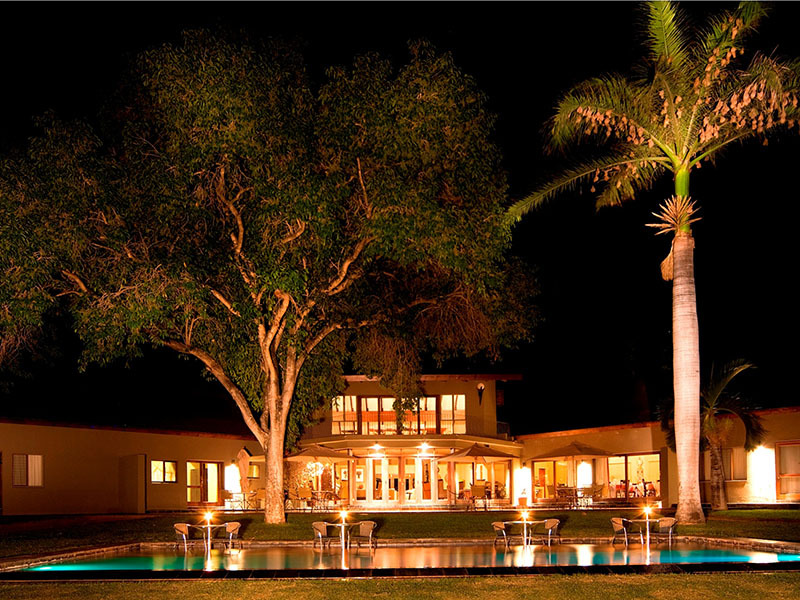 Fly to Mjejane from Kruger Mpumalanga International Airport (KMIA), the nearest airport just 45 minutes away. Grab a connecting flight from OR Tambo International Johannesburg, Cape Town or Durban. 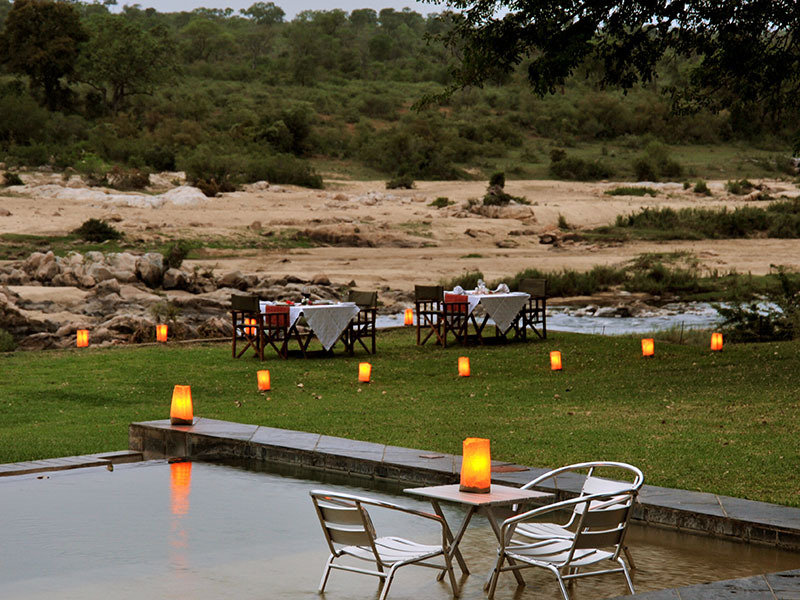 Drive for 4 hours from Gauteng to Mjejane River Lodge. 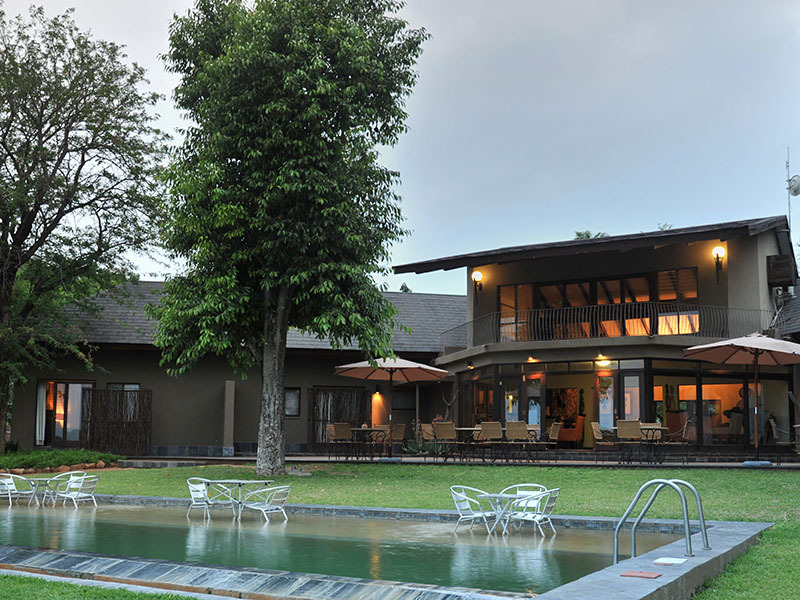 Head to Nelspruit then take the N4 highway east to Hectorspruit. Turn off to the reserve just 2.5km (1.5 miles) past Hectorspruit between Malelane and Komatipoort.